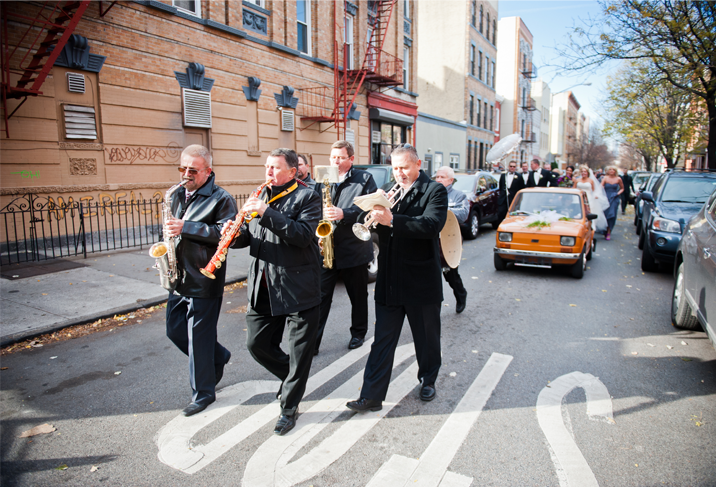 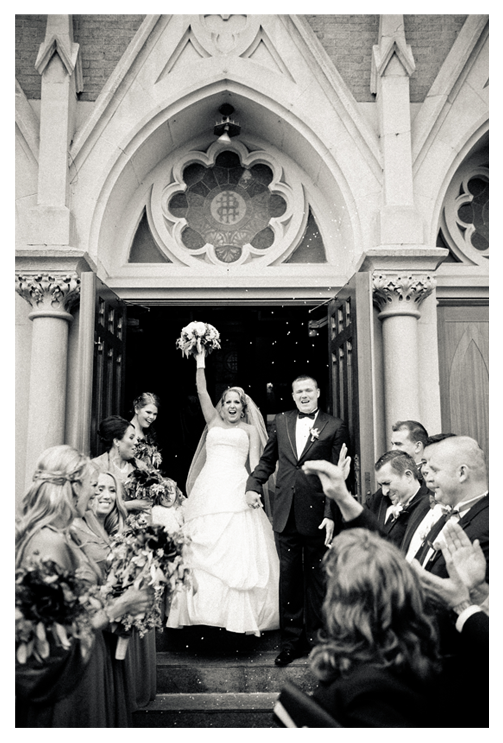 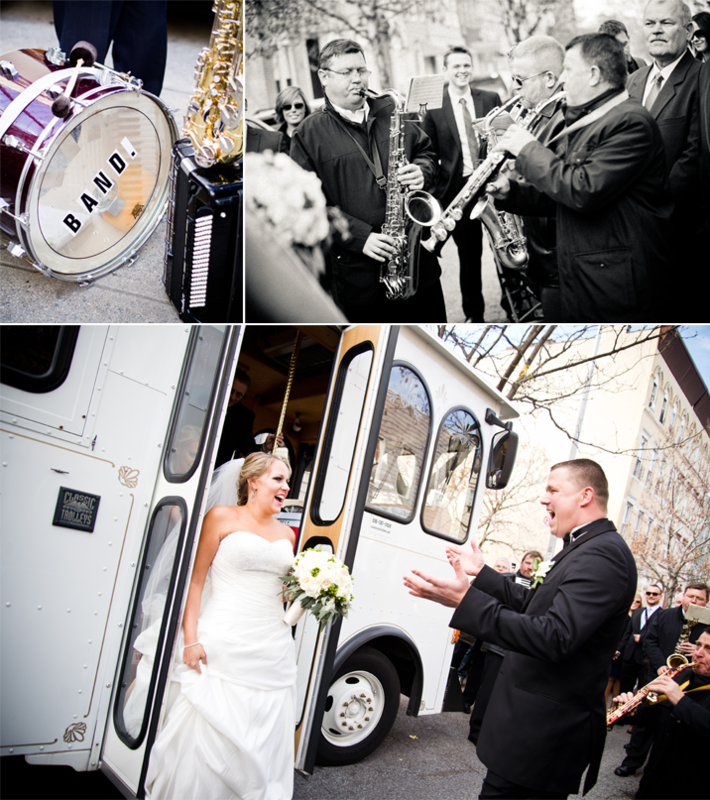 There is no better way to start a wedding than a good old fashioned parade to church! 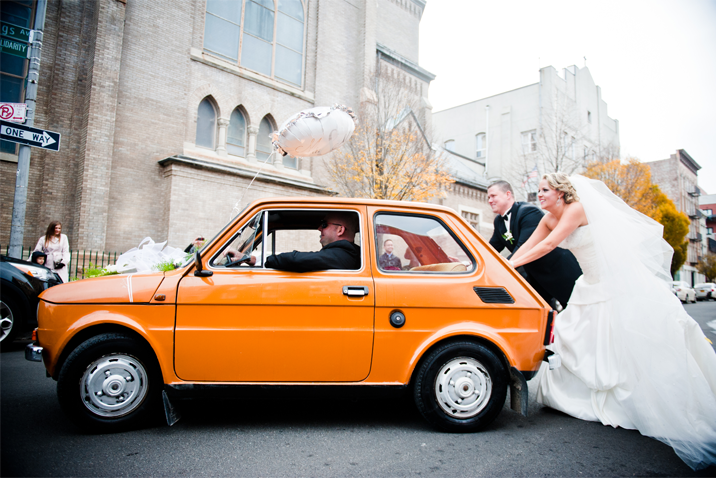 Kim & Tek even brought a Polish Fiat from over seas for the occasion. 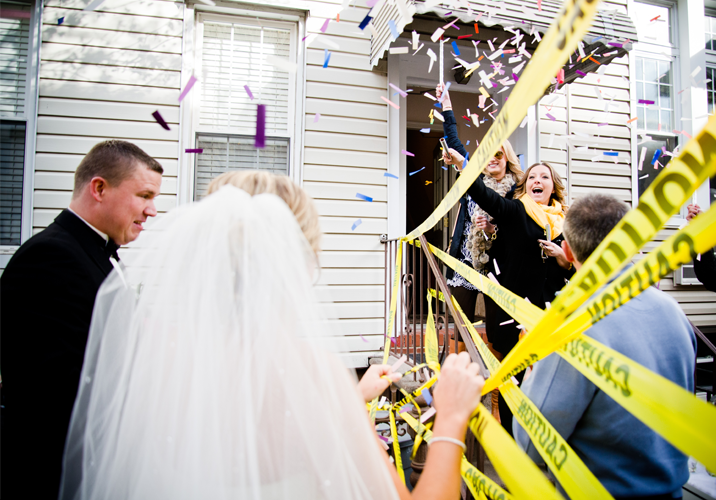 As we made our way down the street there were well-wishing neighbors and onlookers alike taking part in the celebration. 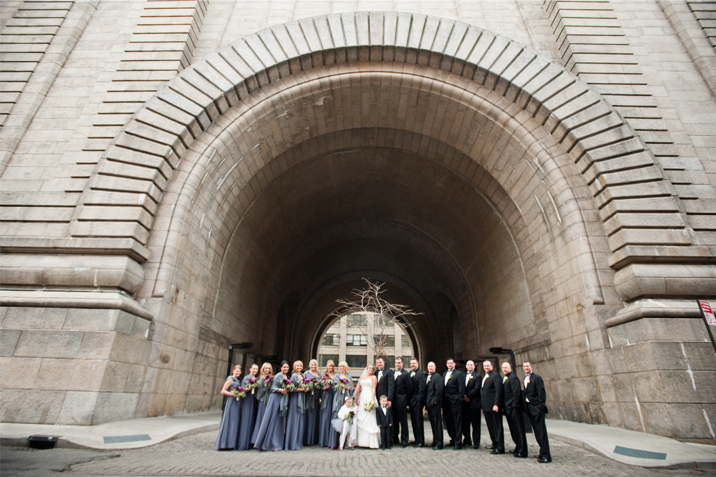 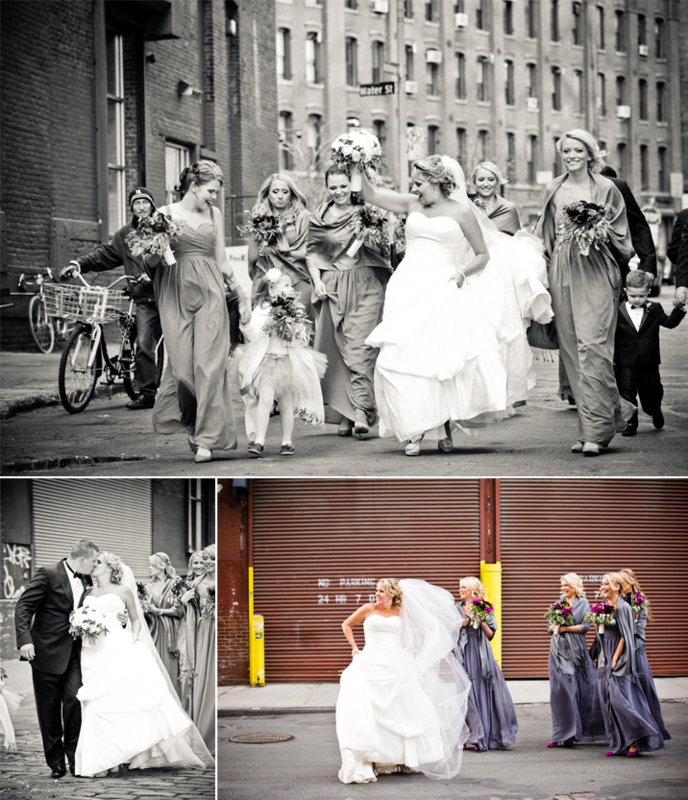 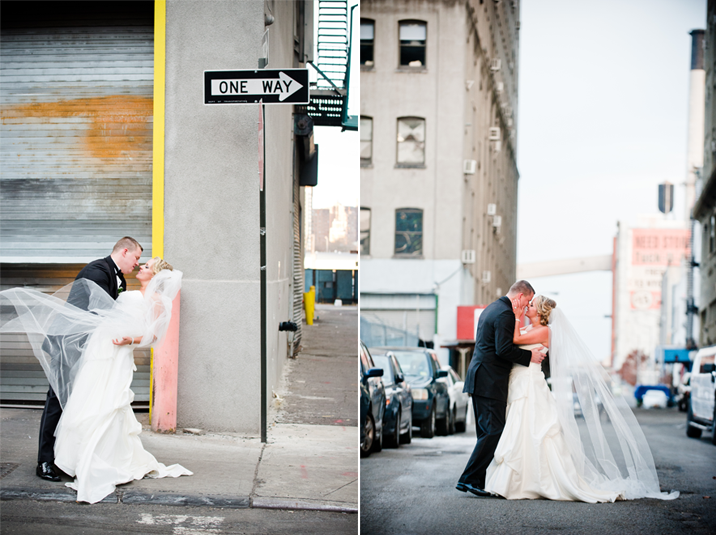 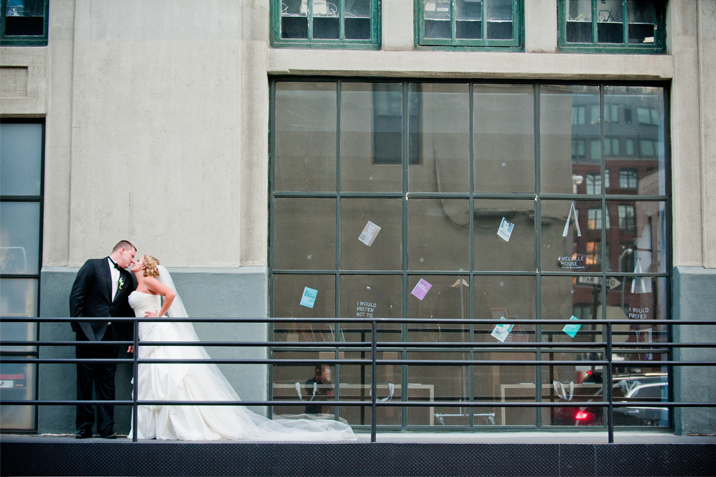 After the ceremony we took a short drive to Brooklyn Bridge park where we strolled with the couple and their bridal party set to an industrial backdrop. 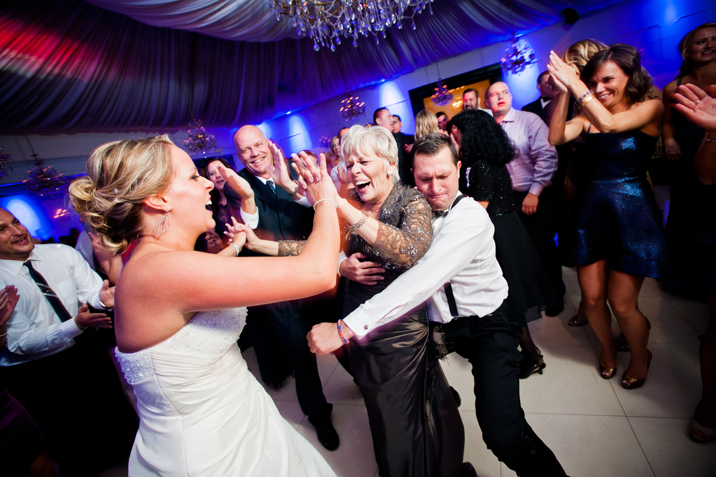 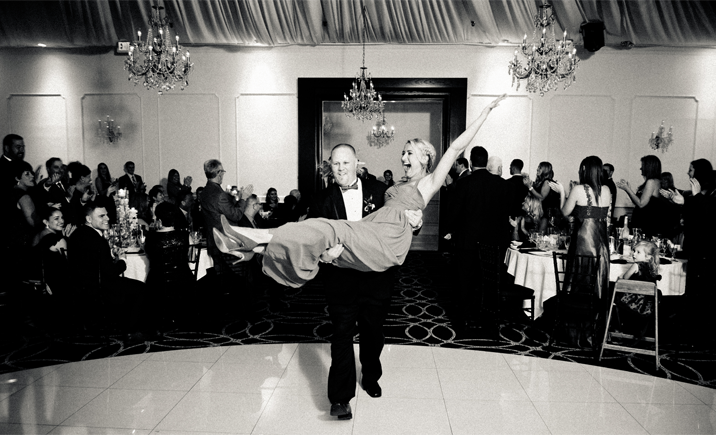 The reception that followed was spectacular with Tek literally sweeping Kim off her feet during their first dance as newlyweds. 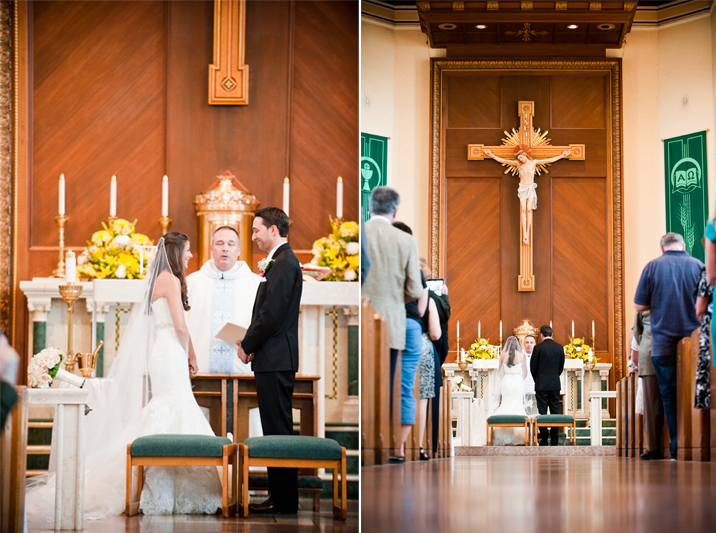 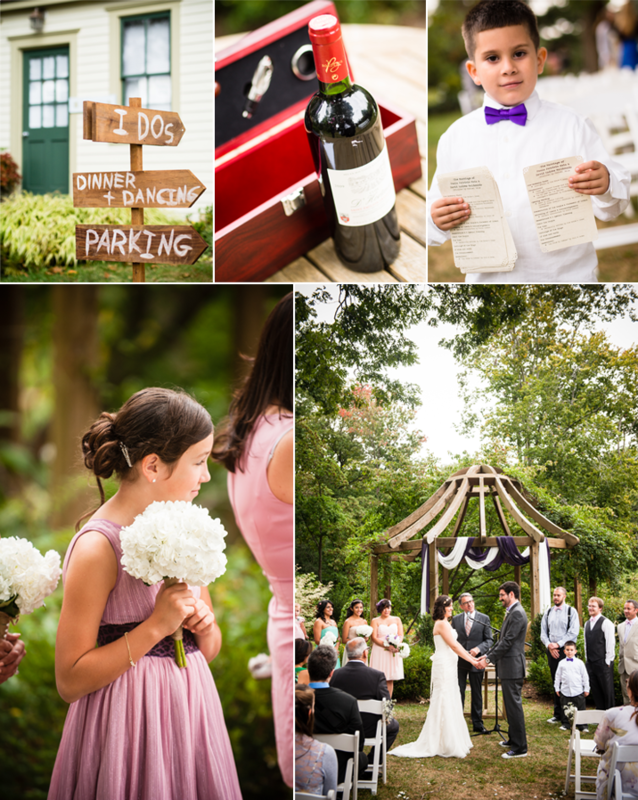 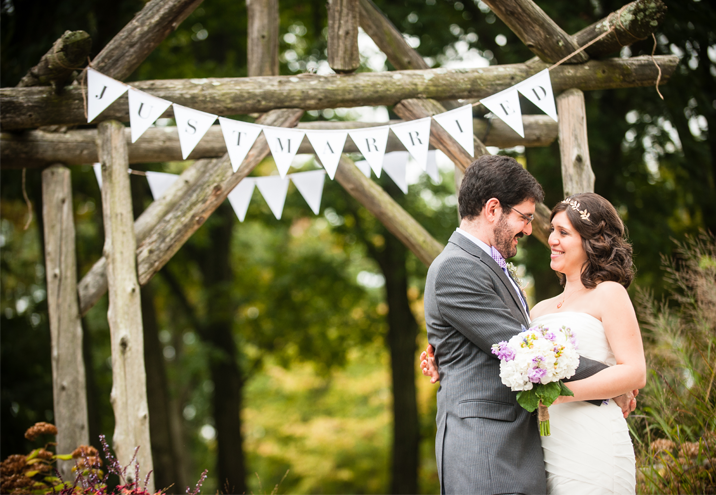 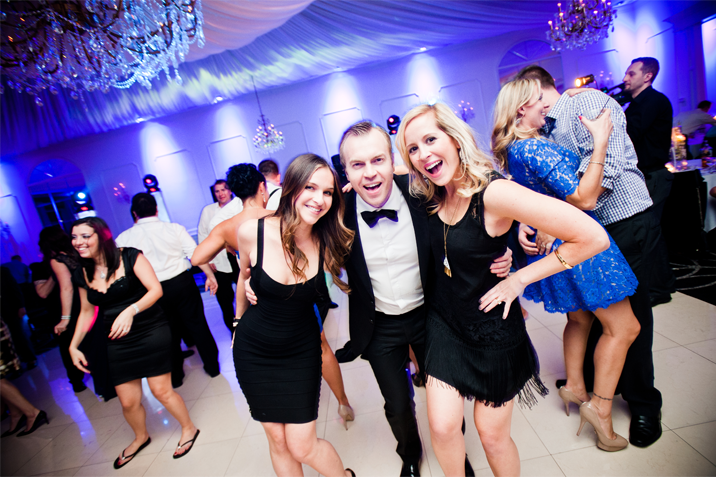 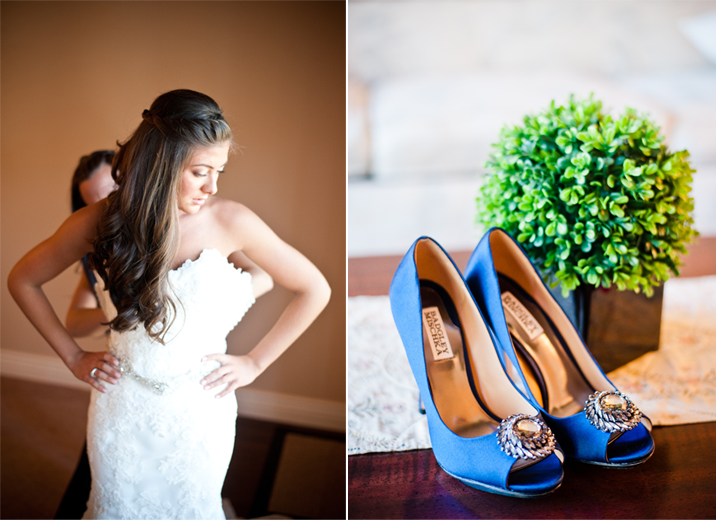 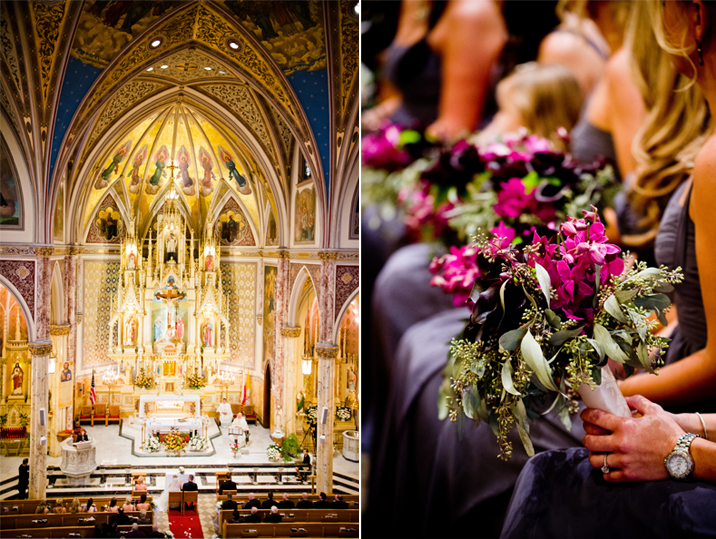 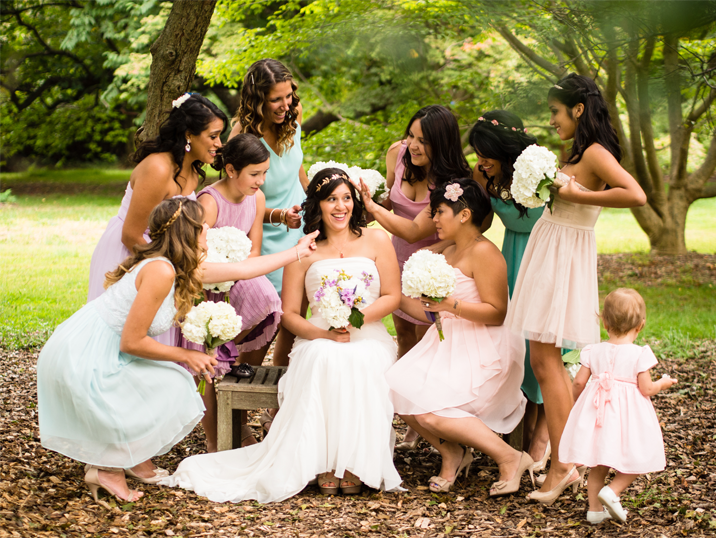 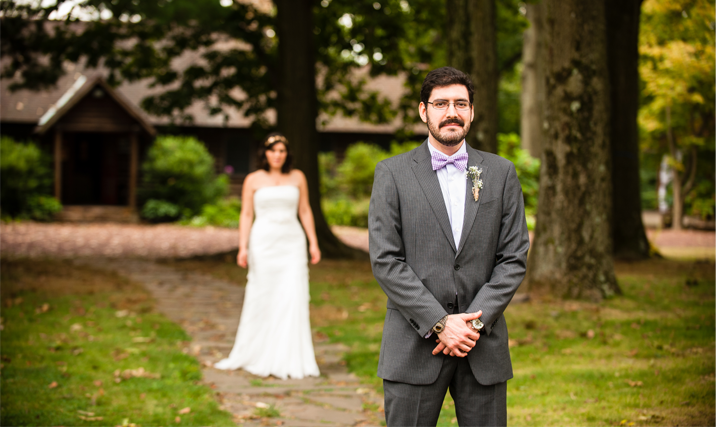 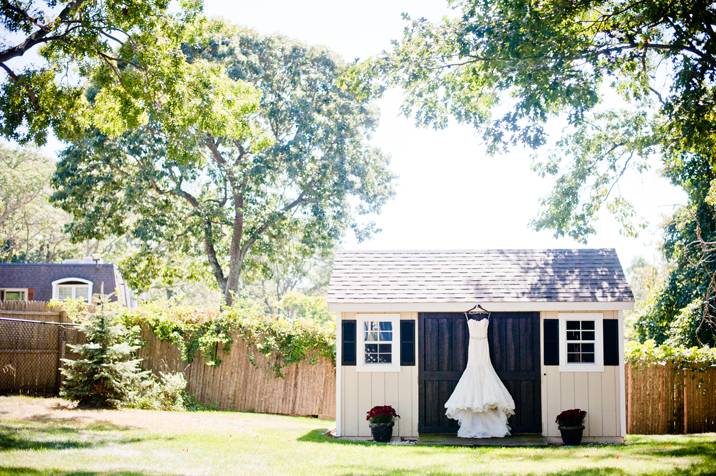 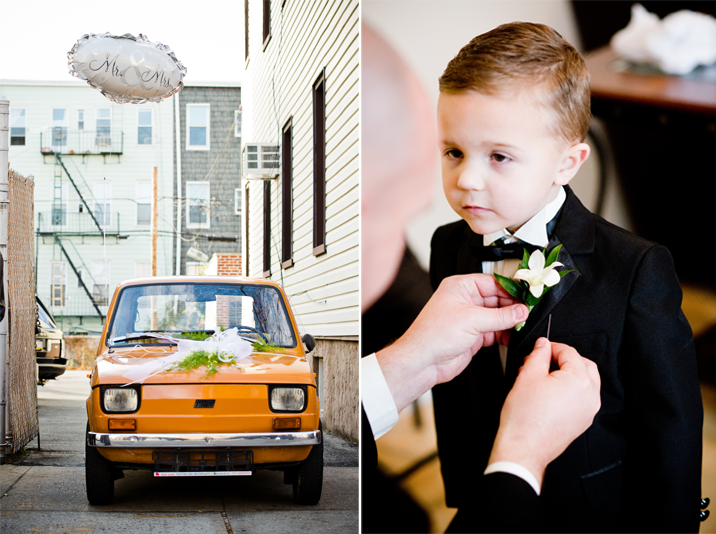 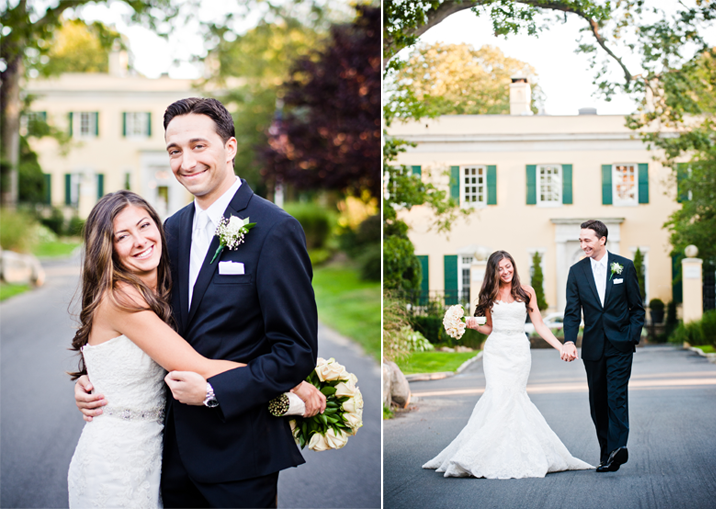 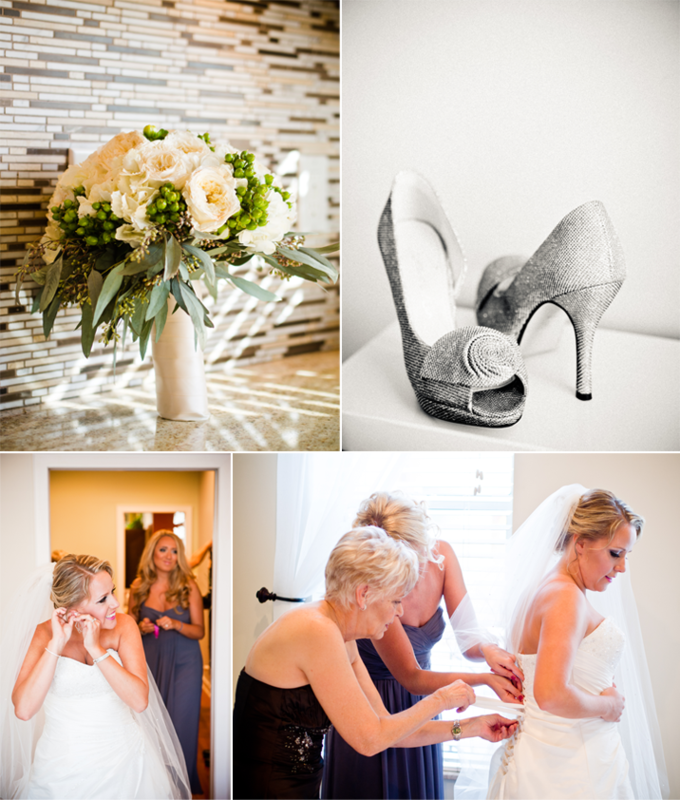 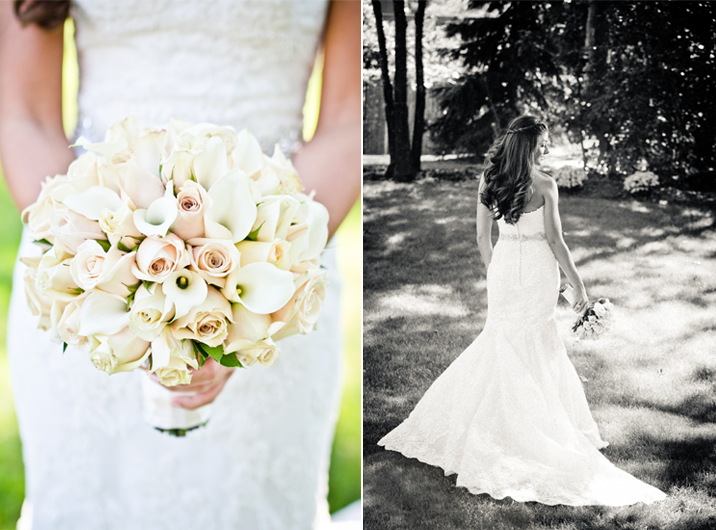 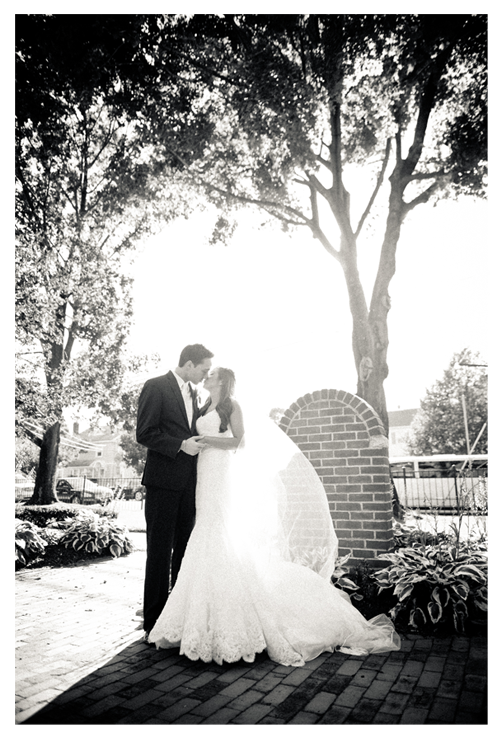 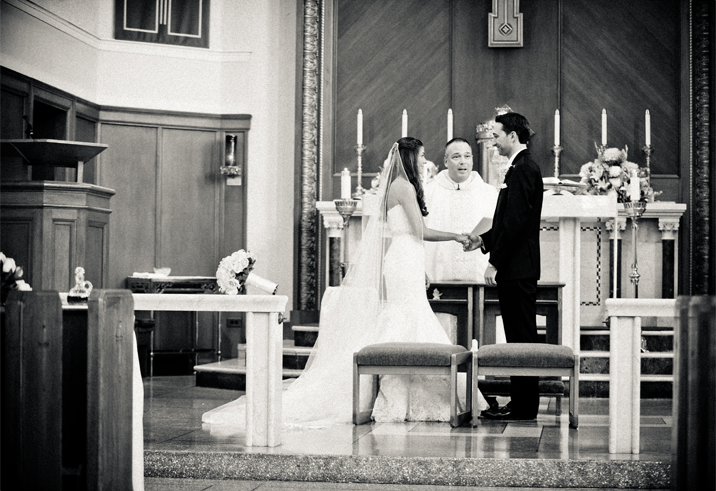 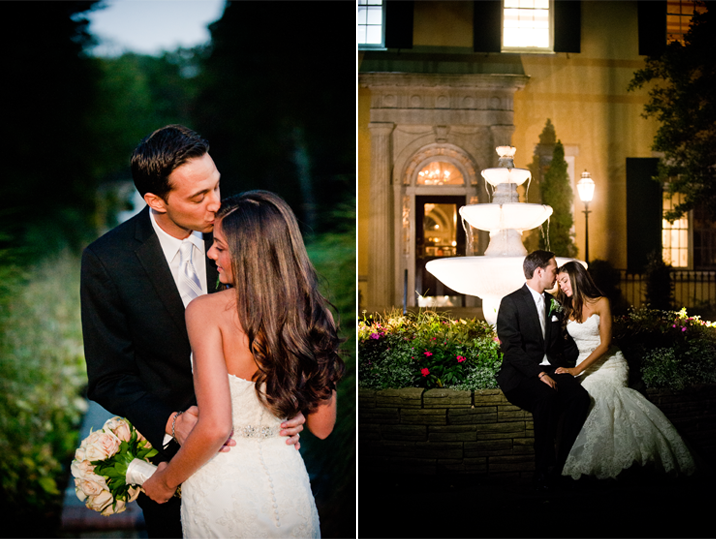 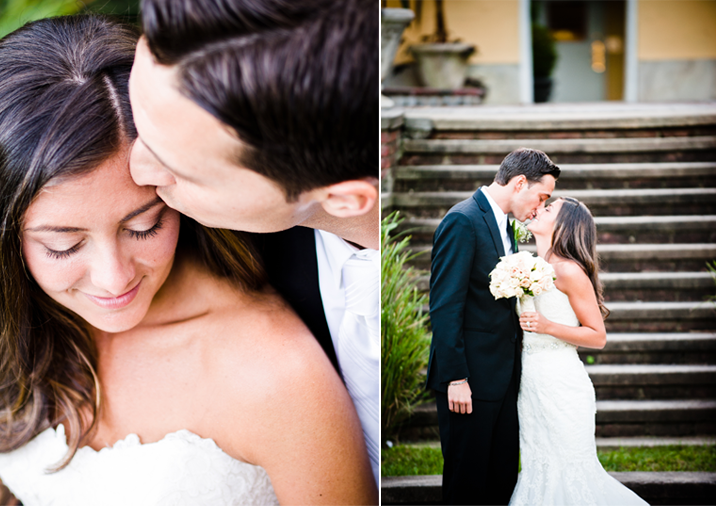 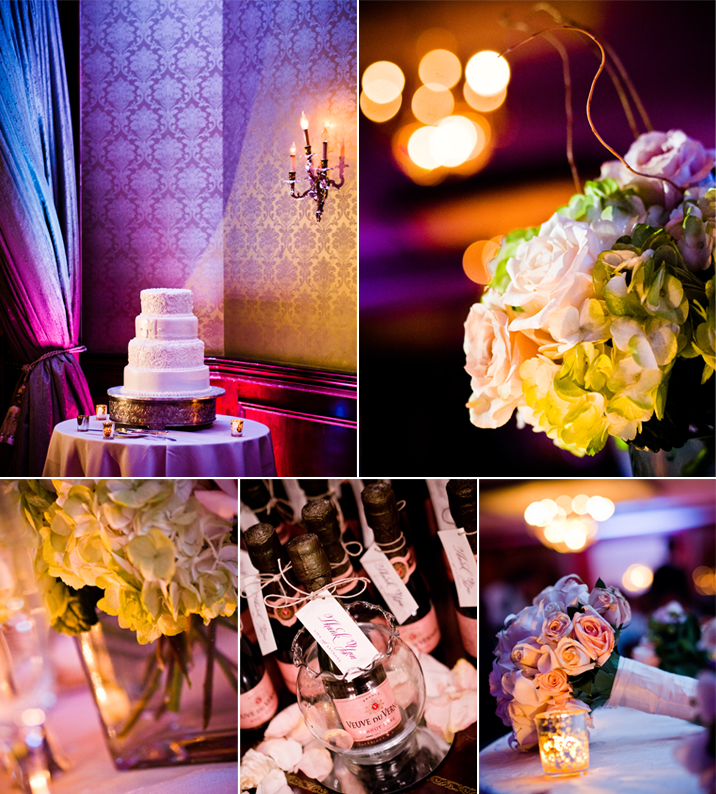 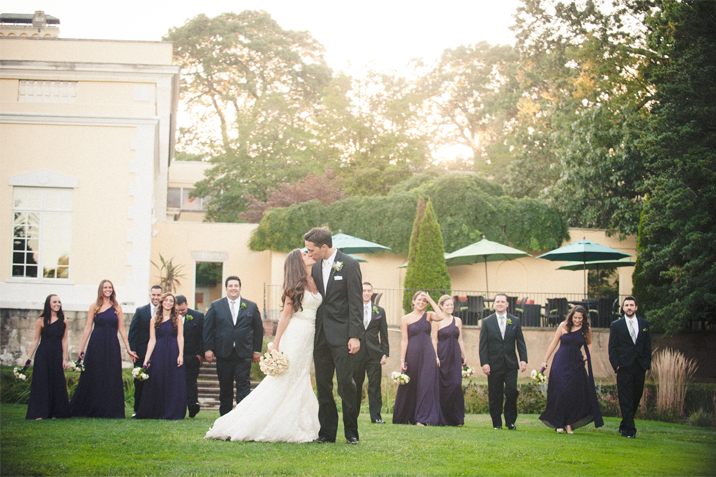 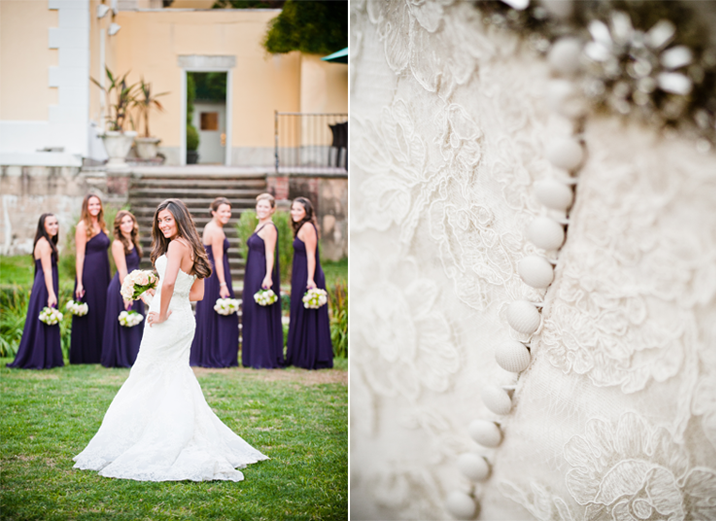 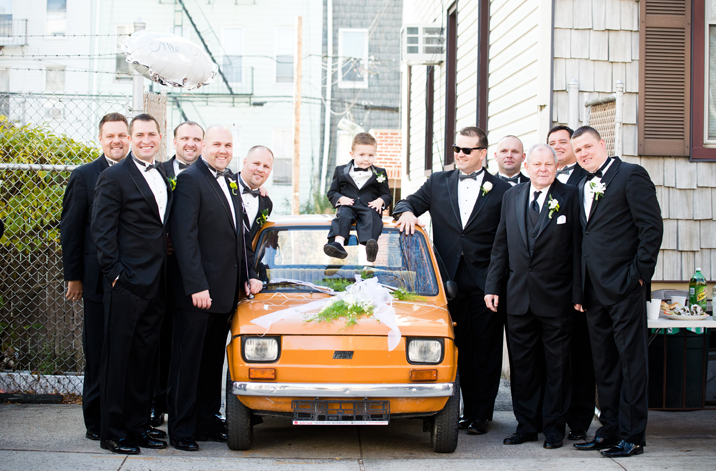 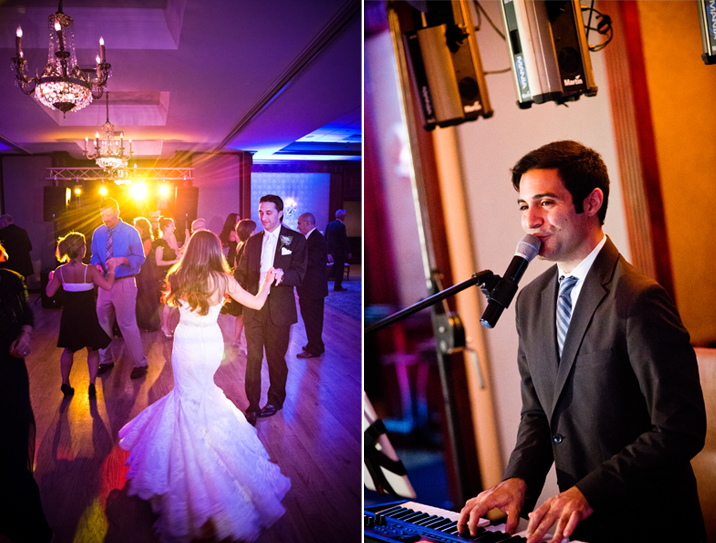 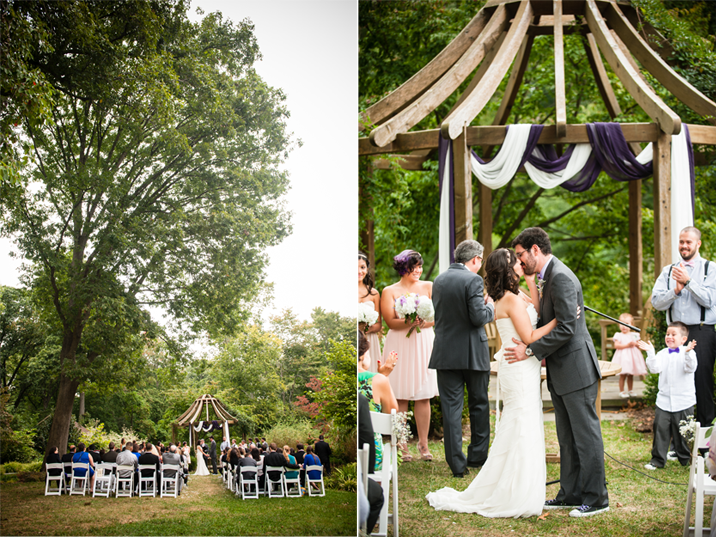 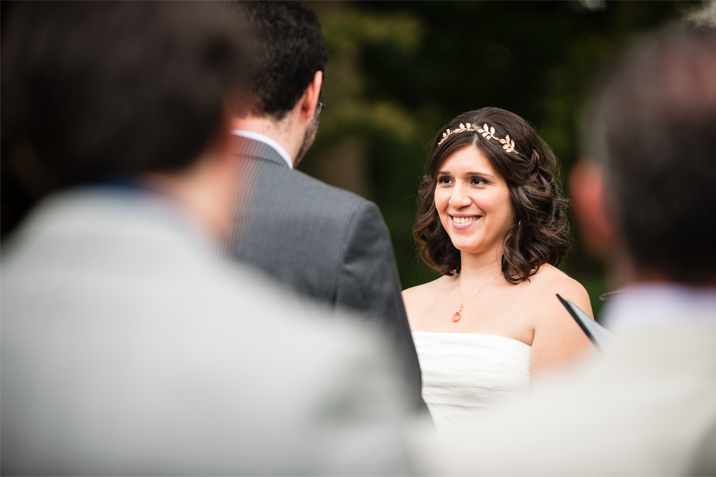 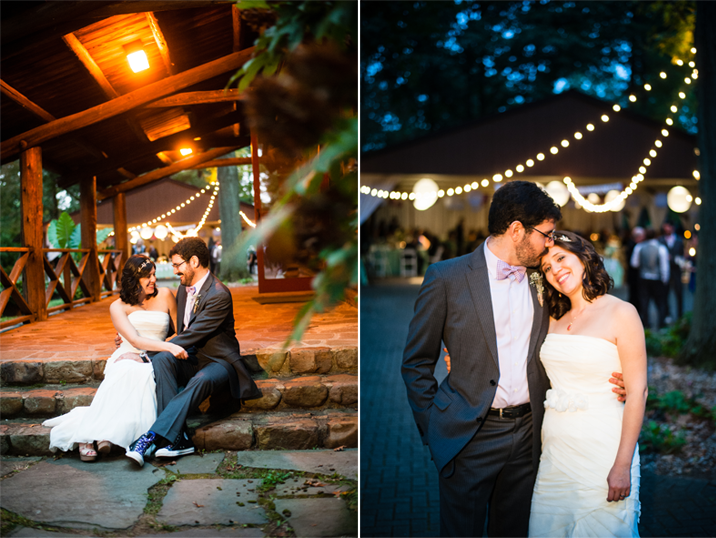 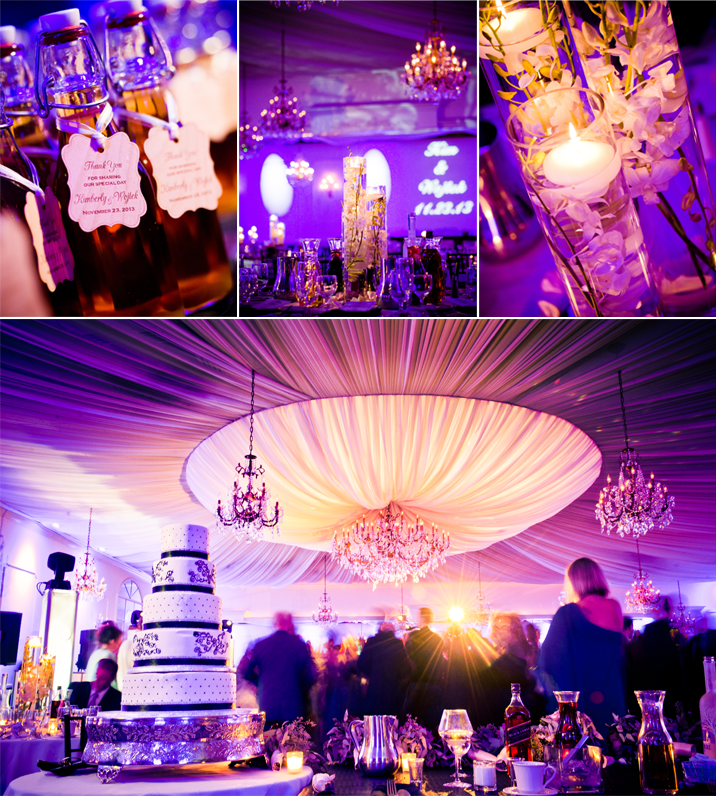 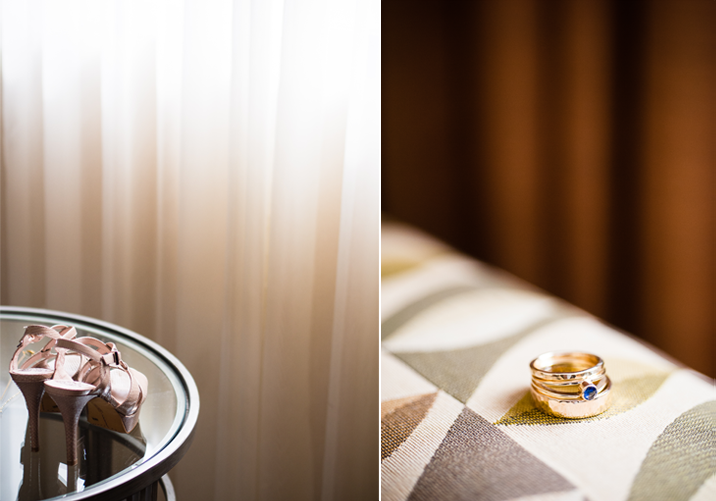 Paola & David envisioned a laid back wedding that all of their friends and family could enjoy. 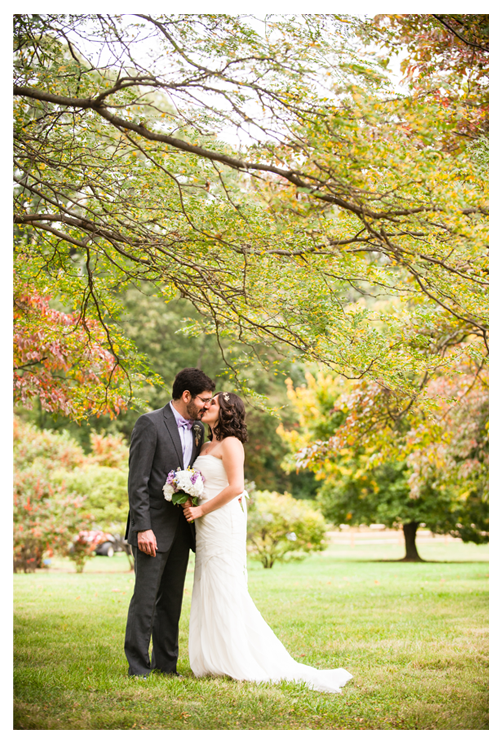 They chose the Rutgers Gardens and it all came together beautifully. 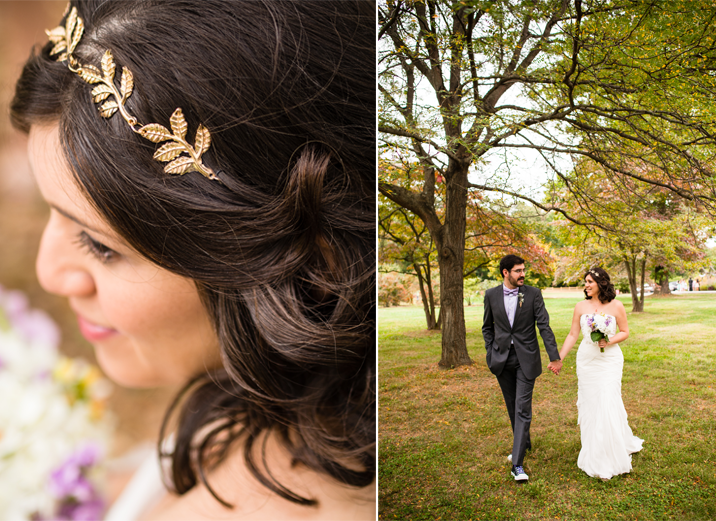 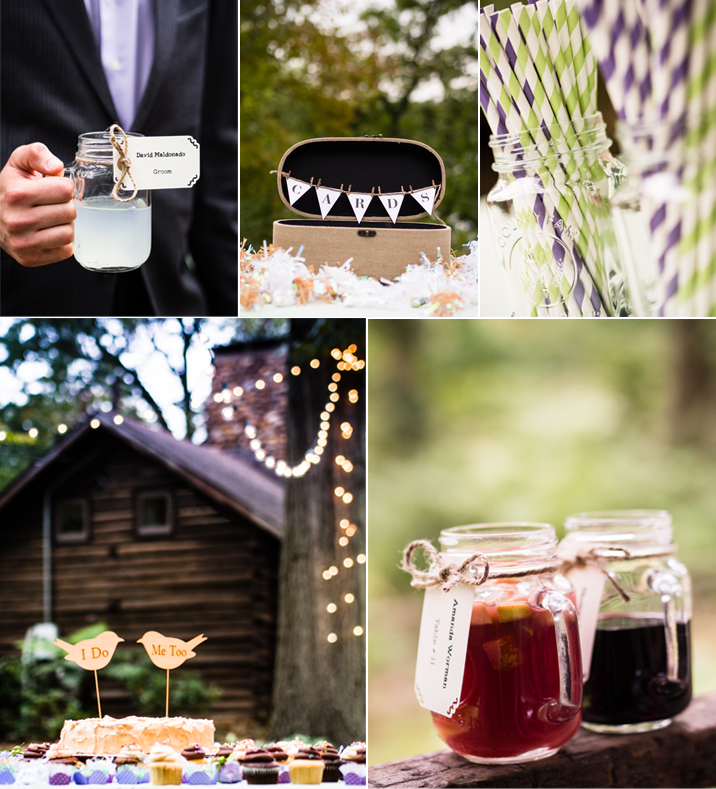 We loved getting to know the couple and seeing all of the elements they crafted for the big day come together. 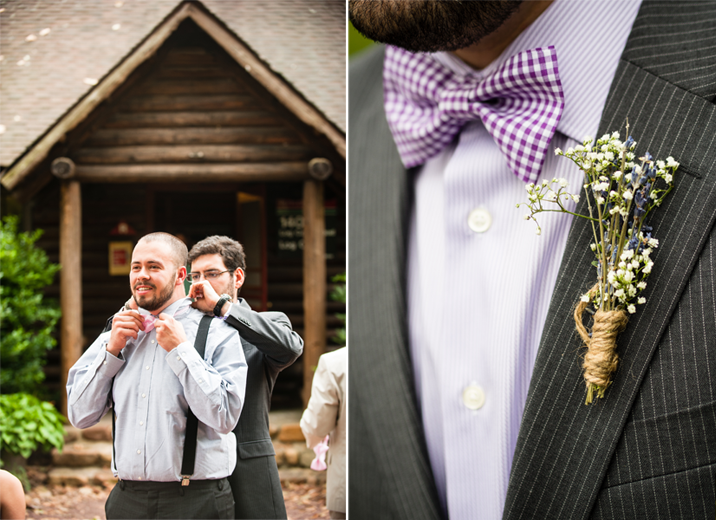 David, the groom, even made his own boutonniere! 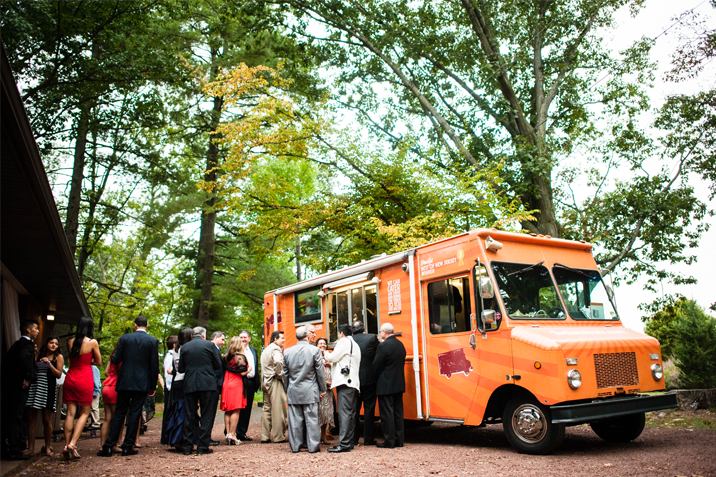 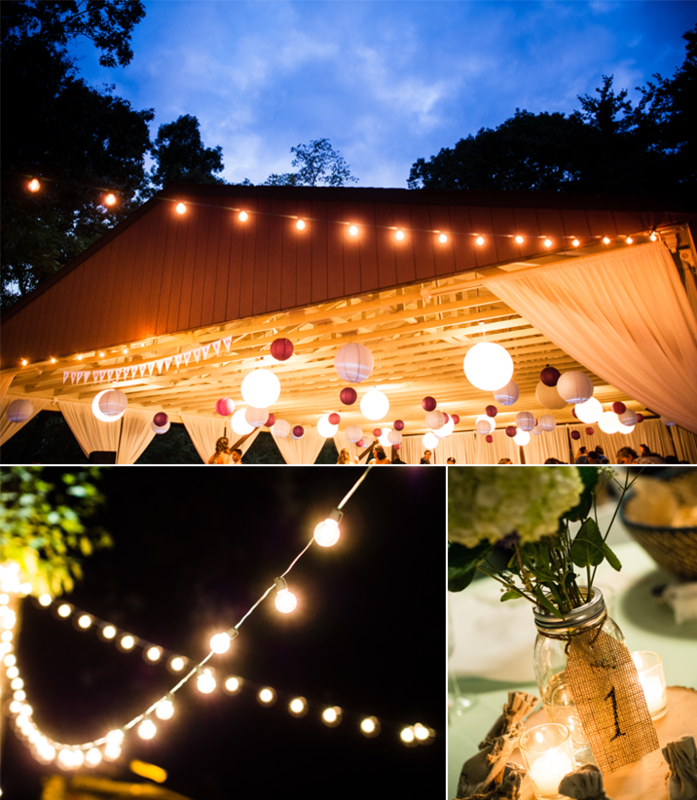 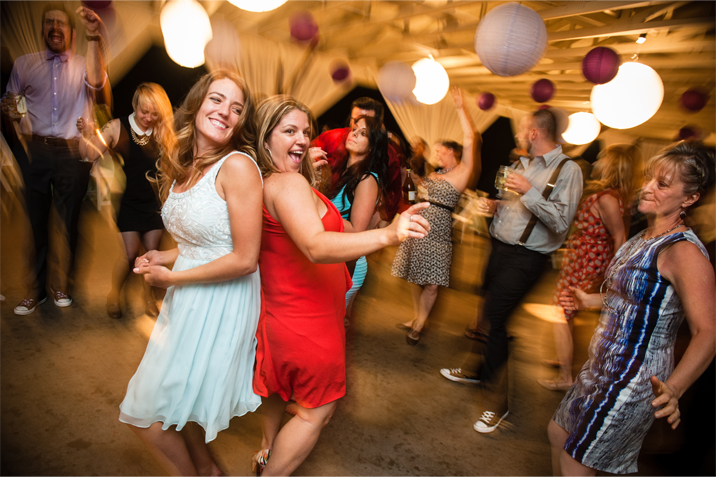 To top it all of they had a taco truck come to the reception and draped the pavilion with string lights and paper lanterns creating the perfect vibe for the night of dancing to come. 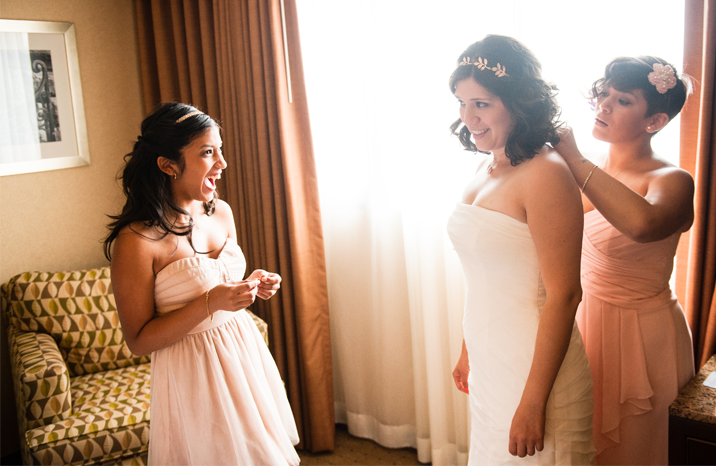 Lisa, like any bride to be was feeling a little nervous to walk down the aisle and tie the knot. 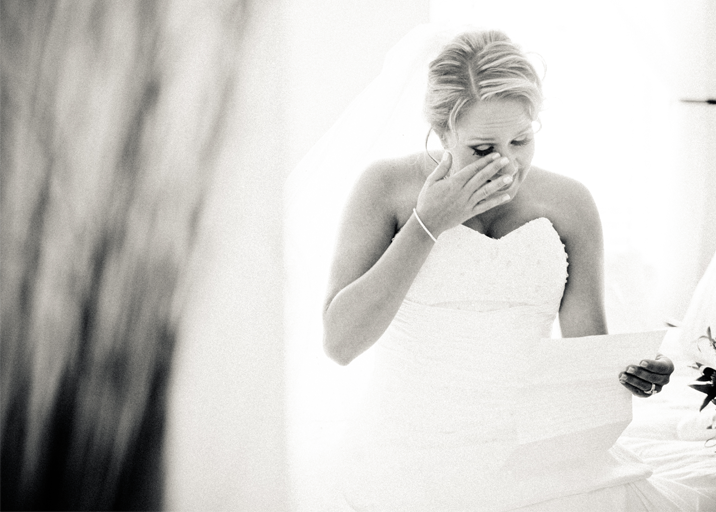 However, once she was standing with Anthony at the alter all of those cares seamlessly vanished. 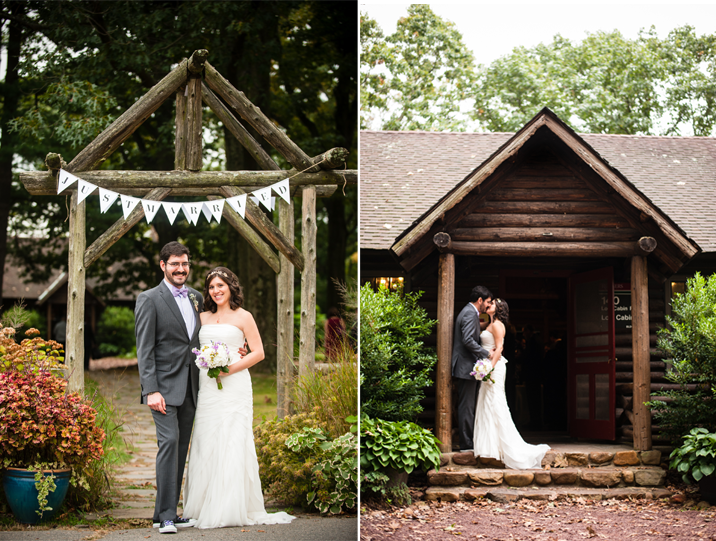 The two had so much fun strolling the grounds of the Woodlands, joking with their bridal party and catching a kiss here and there. 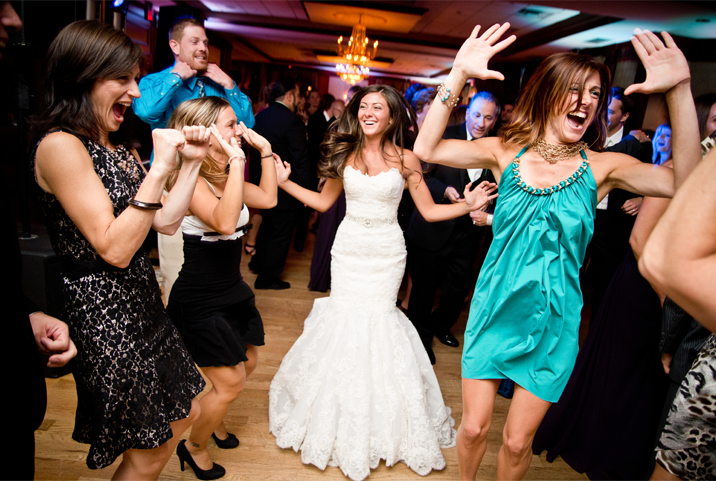 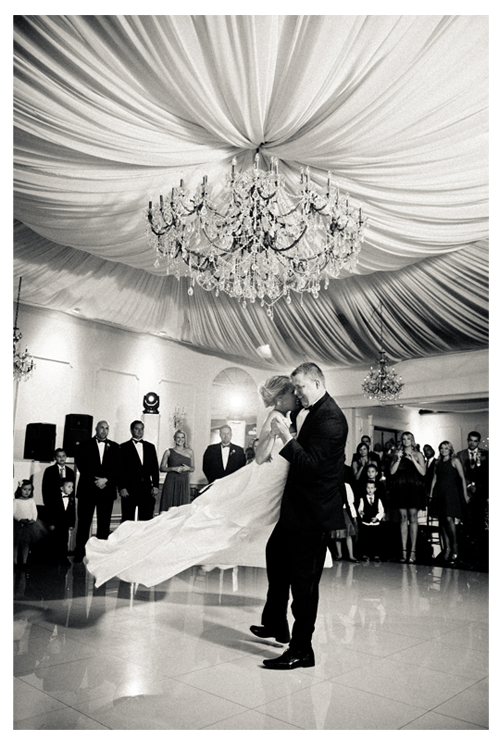 I can honestly say Lisa enjoyed her dress to the fullest, twirling away the night in the arms of her new husband.